When content is validated based on advertising dollars, everyone loses. In the Information Age, access to real content created by real stakeholders, thought leaders, businesses, and community creators is the only way to ensure the validity, value, and authenticity of content. novii is a way of thinking, that all content deserves an equal chance to be validated by the community. Our platform challenges censorship issues by empowering our community members to approve all content. Trusted content is our focus, and our platform is taking every step to build a platform that strives to maintain full transparency without censorship. Our technology platform is dedicated to building a decentralized world, in which content, consumers, and markets engage, validate, and monetize their interactions with equal visibility and transparency. The community layer is supported by our infrastructure to build an evergreen ecosystem. Each ecosystem is a sovereign entity where users are empowered and rewarded with our tokens contributions system. 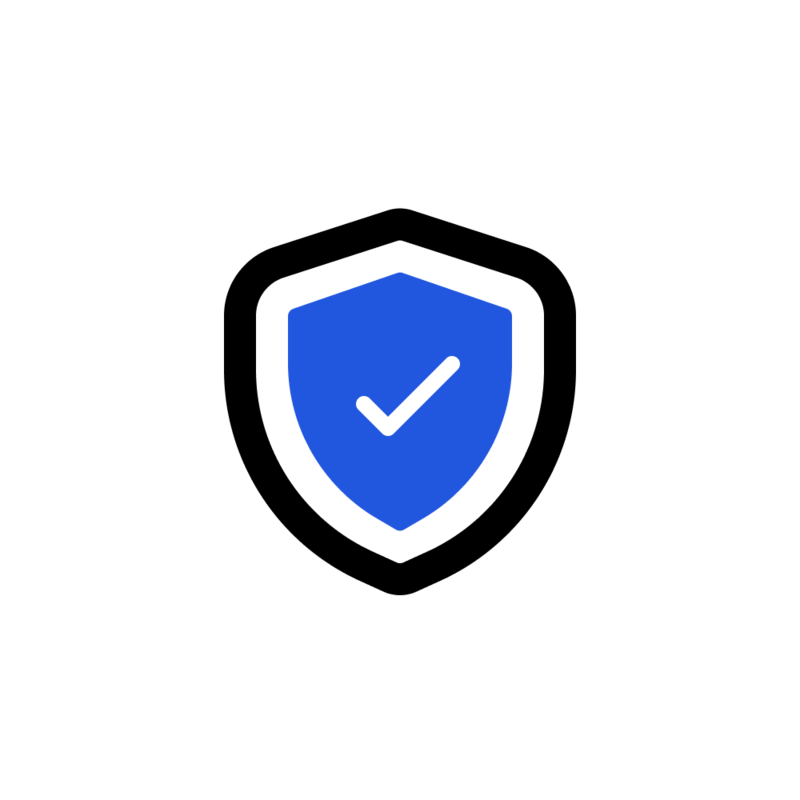 Our platform builds off of a “Proof-of-Use” algorithm where consumers are incentivized and rewarded for using their earned tokens with merchants. 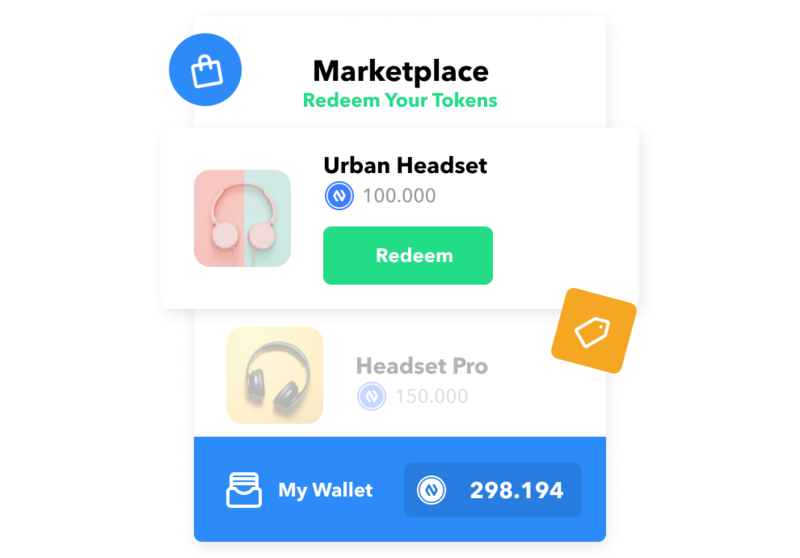 When a user redeem products at local merchants with their earned tokens, they earn P.O.U. statuses and get more rewards. Our P.O.U. system solves a problem where local merchants find difficulty obtaining new in-store customers. This is a unique and innovative mechanic that transition digital users to become physical customers. Our community ecosystem is a platform for 2 stakeholders; community members and community merchants. The community platform has 3 primary pillars built for the stakeholders to engage and use: tokens, content, and marketplace. Democratically led content creation and validation. 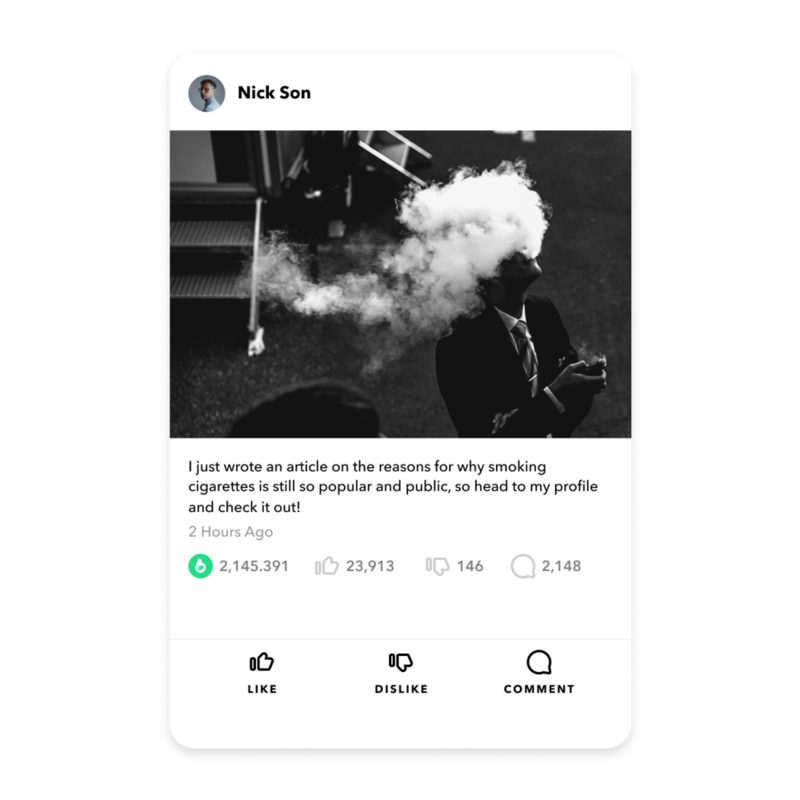 We want to empower communities and users on the platform to share theirknowledge and expertise to create, disseminate, and foster validated content within their industry. 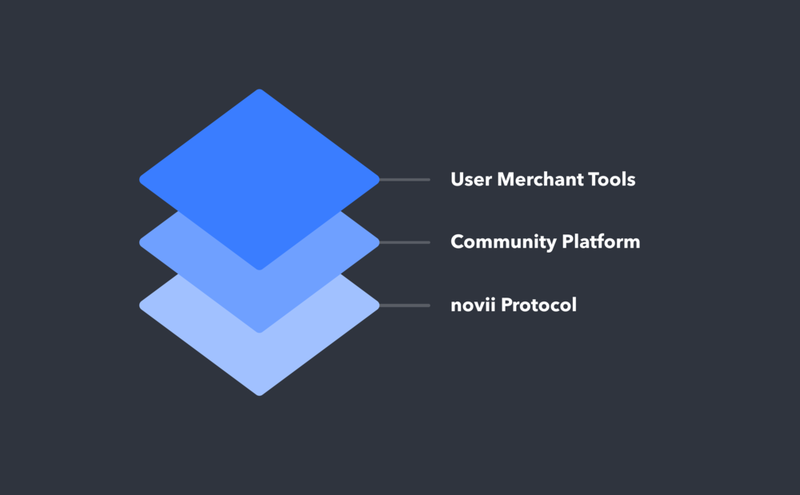 Trusted content is our focus, and the NOVII platform is taking every step to build a platform that strives to maintain full transparency across the protocol. We will focus on user friendly designs in both our technology approach and design of the protocol. We are building a platform that allows the public to foster their vision and build their communities – we strive to make the process accessible and easy to understand. Blockchain technology is inherently difficult to understand, still in in its infancy, and utilized across niche cases. The NOVII technology aims to bridge the gap between universal use of the technology and dispel negative connotations.